HERE are the NEW RR Deals Starting on 4/18. The Nature's Bounty deal is my favorite of course since it's a money maker with ANY coupon! 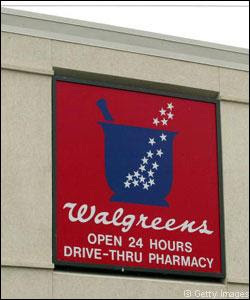 For the rest of the Walgreens ad for 4/18 you can go HERE to my other site Wild for Wags! -$2/1 Nature’s Bounty HERE (Must Register but I was able to print multiples) if you have Nature’s Bounty codes you can enter them and print an even higher value coupon!